What a lovely post, Pippa. 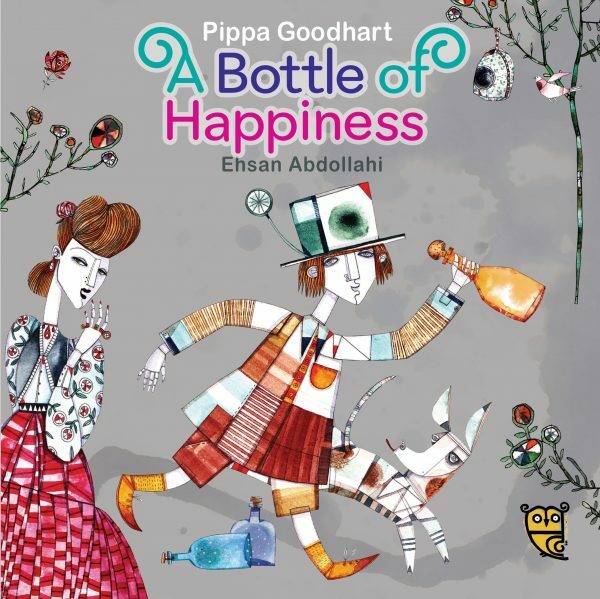 That's good news about Tiny Owl - 'A Bottle of Happiness' looks great. If there were no variety and diversity in our lives or on our shelves, how boring they would be. Thank you, Michelle. Clever Tiny Owl have David Almond and Viv French writing new books for them too, so those, paired with Iranian illustrations, are real treats to look forward to. I love the look of 'A Bottle For Happiness'. It reminds me a little of the Giant Jam Sandwich. It looks full of life. Thank you, Moira! 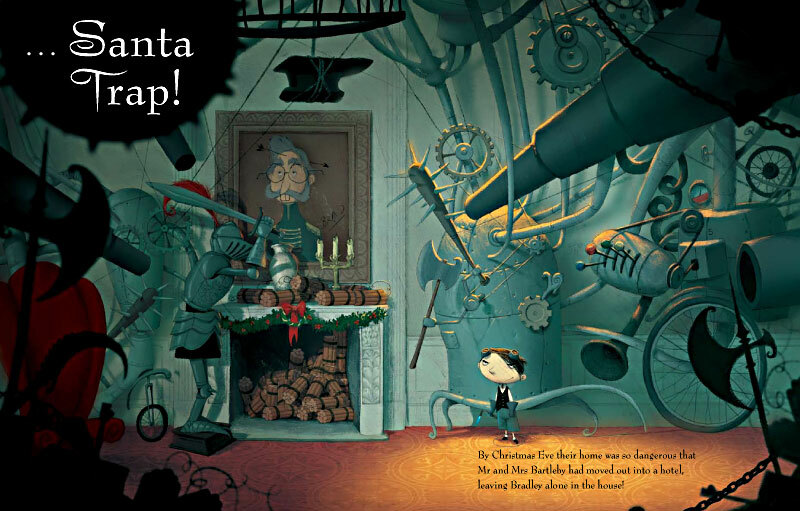 It's a beautifully produced book as well as a wonderfully illustrated one. 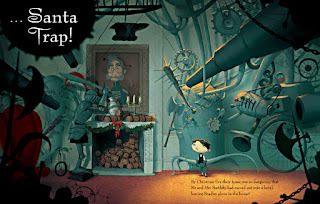 The design is clever, and the book itself a handsome hardback; a rarity for picture books these days. When I look at the picture books in bookshops I see so many lovely books BUT they can look a little samey. 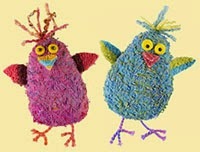 It'll be inspiring to see a greater variety of illustration and I adore the idea of bringing in other cultures, Pippa. I have a large book, 'Little Big Books: Illustrations for Children's Picture Books' published by Gestalten in 2012. Inside are pages and pages of examples of work by children's illustrators from around the world and what is most noticeable is the variety and visual freshness. Compared to many countries we seem more traditional in the UK. What struck me, Paeony, was that I thought there WAS variety within British picture books, but, as you say, its only when you look at the books from other cultures that you realise that actually our choice has been narrower than it needs to be. I like your term 'visual freshness' because that freshness is certainly one of the joys of mixing cultures.